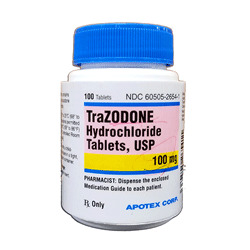 Trazodone is a human drug that is also prescribed by Veterinarians to treat separation anxiety, generalized anxiety and behavioral disorders in dogs.  Trazodone is categorized as a serotonin antagonist reuptake inhibitor (SARI) and works by affecting chemical signals in the brain called neurotransmitters. Trazodone increases Serotonin levels in the brain.